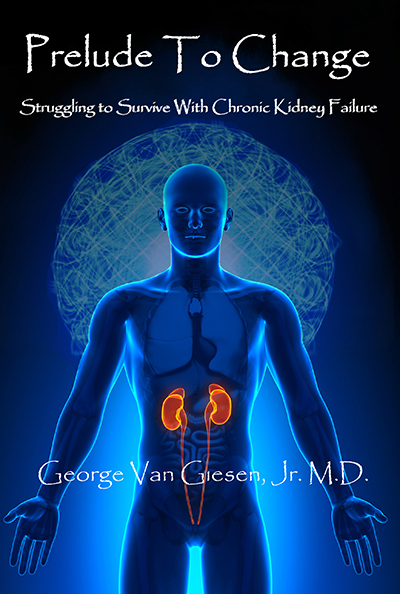 The Ardent Writer Press welcomes noted author and retired physician, Dr. George E. Van Giesen, Jr. with his memoir, Prelude to Change: Struggling to Survive With Chronic Kidney Failure. Dr. Van Giesen’s memoir is a selection of observations on his treatment of several key patients during his early career in the 1960s, a time not only for awareness of the need for civil rights for all Americans, but also the need for improvements in treatment of patients with chronic renal failure. His memoir amply illustrates the values of insight, determination and patience in a time when patients with looming kidney failure had few choices for treatment, especially if you were poor. IT IS NOT OFTEN that the right circumstances, the right people and the right place all line up with the right vision to bring about change for good. We already know that in the 1960s good and strong people stood up for a vision of a country without the boundaries of segregation, for the vision of a country of freedom for every class of citizen, but what we sometimes fail to see is the ripple effect of such a just cause, a society bound together by change and the desire for its opportunities. In 1963 a young Dr. George Van Giesen returned to the segregationist state of his birth, Georgia, to start his new practice in renal medicine. His clients were both black and white, often poor, but after the momentous enactment of the Civil Rights Act of 1964 his first job was to create a colorblind office, a necessary act that established a pattern of service to his community and his patients. Prelude to Change demonstrates that Dr. Van Giesen is a generous man, facilitating, at least for that time, cutting-edge and practical treatment for those with chronic renal (kidney) failure. Prelude to Change also shows that when the right man, the right opportunity, and the right environment align for transformation, anything is possible. In this heart-warming memoir his patients’ stories are proof that the heart, as much as the mind, is necessary for success. GEORGE VAN GIESEN GREW UP along the backwaters and marshes of the Isle of Hope, a short drive from downtown Savannah, Georgia. 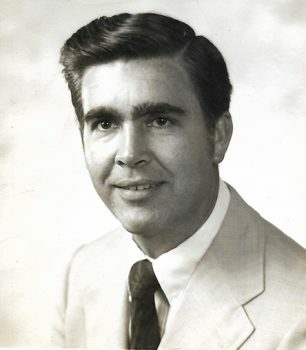 At seventeen, he left Chatham County for Hall County, when his family moved to Gainesville, Georgia. He enrolled at Emory at Oxford and later at the Emory Atlanta campus, majoring in English and Premed. Following graduation, he entered the Medical College of Georgia (MCG) in Augusta. After Internship and Medical Residency at MCG, he was awarded a fellowship in Nephrology, at the University of Texas, Southwestern Medical School, in Dallas, Texas. In 1963, he returned to Augusta to establish a private medical practice. He introduced peritoneal dialysis in the management of patients with chronic renal failure in the Central Savannah River Area (CSRA). He established the dialysis center at MCG’s main teaching hospital, Talmadge Memorial. Shortly thereafter, he developed the first outpatient dialysis treatment facility in the Augusta area. He began accepting those patients who. because of age or other characteristics. failed to meet MCG’s acceptance requirements. He fashioned a dialysis machine from a Maytag washer, and when he could afford it, bought two additional commercial “artificial kidneys.” Later, he moved to a larger facility, with ten dialysis stations, to accommodate a growing dialysis population; eventually locating near the new Doctors Hospital in west Augusta. He continued his private practice and eventually developed four more dialysis facilities in the CSRA. As Clinical Professor of Medicine, he remained closely associated with the Medical College of Georgia with the Renal and Transplant Sections at MCG, serving on ESRD network committees, and continuing to offer medical students preceptorships. 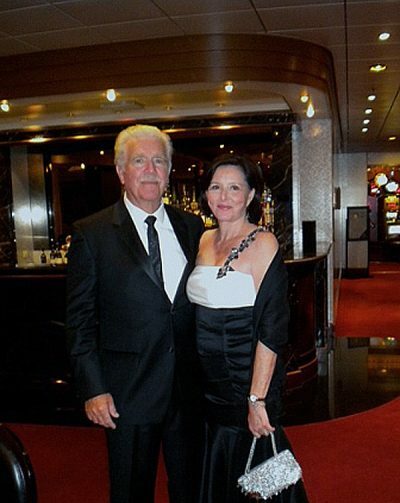 After retiring in 1995, he and his wife, Sylvia, moved to Ft. Myers, Florida where they stayed until the hurricanes persuaded them to leave. Nine years ago they moved back to Savannah. 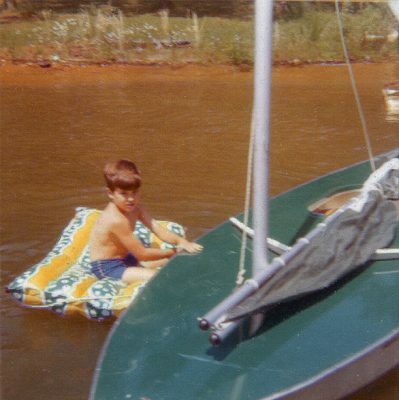 Last year he built a 16 foot rowing shell and sculls on the Moon River, a stone’s throw from his back yard. 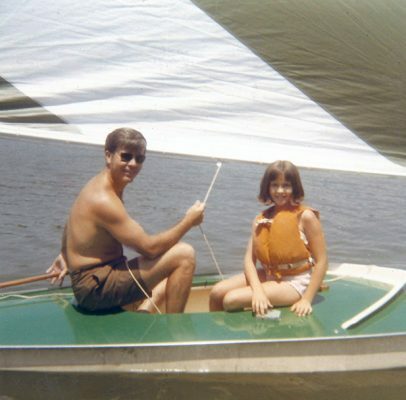 Dr. Van Giesen and his daughter, Diane, sailing in 1970, a favorite family past time. Dr. Van Giesen during the timeframe of Prelude to Change. Just some of Prelude to Change‘s world of 1960s medical breakthroughs – real people with real problems, despite their names being changed to protect their identity. Their stories reveal the tough decisions they made, the trust they gave their care-givers, and the reason their lives made a difference. A fitting tribute to their sacrifices, as necessary as the ideas and determination of the doctors and nurses who surrounded them. Prelude to Change: Struggling to Survive With Chronic Kidney Failure was published by The Ardent Writer Press in January 2017. The Link to the Amazon Sales Page for the Hardback is HERE.